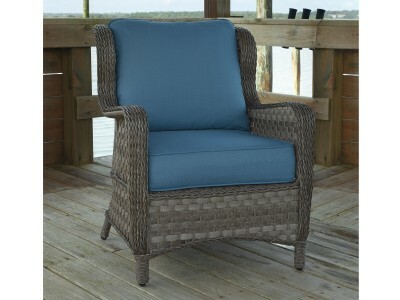 Comfortable and carefree sums up the beauty of the Abbots Court lounge chair. The uniquely woven wicker chair is softened with all-weather Nuvella™ cushions. 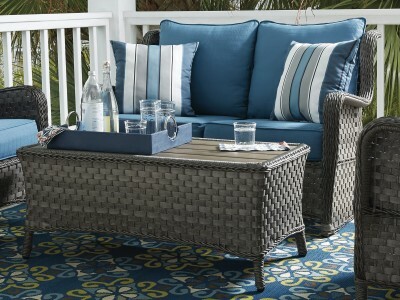 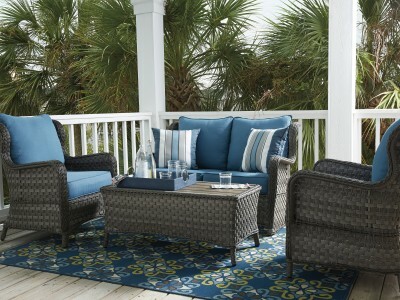 Outdoor wicker is shaded like driftwood, without worries of splintering, cracking or further fading.